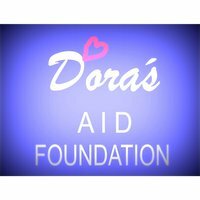 Dora´s Aid Foundation helps children in Lagos in Nigeria so called aids orphants living on the street. Nobody takes care of them till today. They Need a house, clothes, food and a school for education for a bettér future.